sO WHAT IS MICHIGAN'S TEA & COFFEE WEEK? We started back in 2015, originally in November, as a week focused on Michigan's local tea businesses. It was based off of the vision of Eli Tea Bar owner, Elias Majid. Eli wanted to give the local communities a chance to really see what various tea shops had to offer [click here to read more]. It started as an idea to showcase local teas, and now includes our Michigan roasters, and Kombucha brewers. Our entire mission for the week is to curate events to highlight each community, whether it be a tasting, an educational seminar, 101 classes, or baking infusions. We want everyone to feel at home when they walk into any one of these small businesses, and connect with each other for love of tea, coffee, &/or kombucha. Michigan Tea and Coffee Week is meant to show the public where we are, what we do, and what we can create with you. As local businesses, we thrive off of local support. It lets us give back what we've received, and push everyone in Michigan forward to a thriving economy. It only makes it better that we know we've got the support and love of the people, every step of the way. want to be notified about our events? 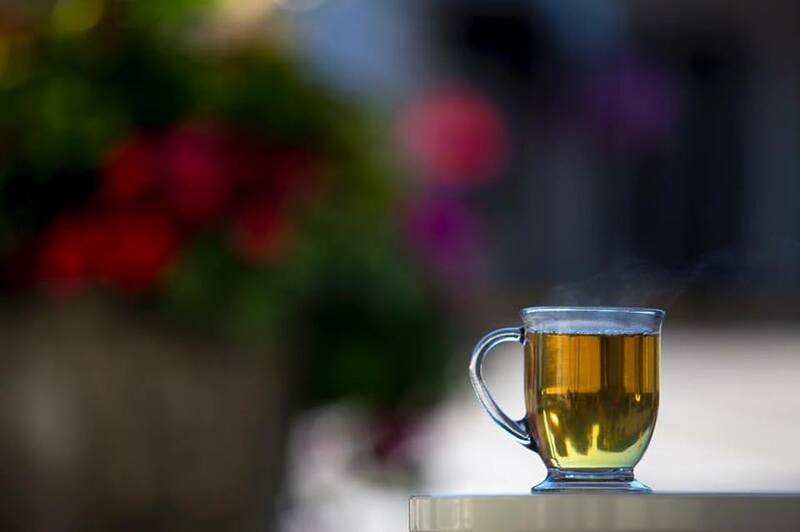 Sign up to receive emails about current and future Michigan Tea & Coffee Week events!